Soul Boxing helps you match your expression to your core. We are who we are today from a result of genetics, early environmental considerations, experience, and, arguably, astrological configurations. Facing old patterns, that you may or not be aware of, and seeing them under the perspective offered by Soul Boxing, invite you to let them go irreversibly, so as to open the channels towards your full potential. The discovery and clear definition of these old patterns require the psychic hability, vision and focus of a hawk. The revelation of a new and irresistible perspective call for the intelligence, clarity and positivity of a master. The nurturing into the final decision to let go, and to finally BE, requires the determination, pedagogy, heart and love of a firm hand in yours. 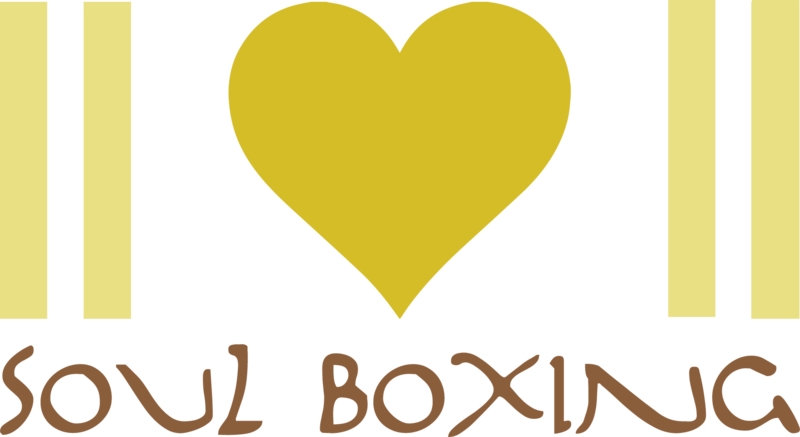 Soul Boxing is the hawk, the master, the hand. My mission is that, in one session, your horizons are clear, your choices are allowed, your life is yours. A session will most of the time involve spoken communication only. Chakra alignment through meditation may be offered to prepare for a more wholesome experience of the session. The practice of yoga, various forms of movement or dance, the definition of a mantra may be added to help integrate the findings. Lifestyle recommendations may be shared to enhance eating habits, sensorial pleasures, health, fun, culture, and the aesthetics and livability of your home. Tips may be shared to enhance focus and organisational skills. Suggestions may be made to expand freely and courageously into the creative and making room for artistic manifestation, be it movement, voice or drumming, or marketing your art. Your soul is pure. I want to see it expressed in its fullest, as you were given life. Being grateful to Nature is your duty. It is not a choice.